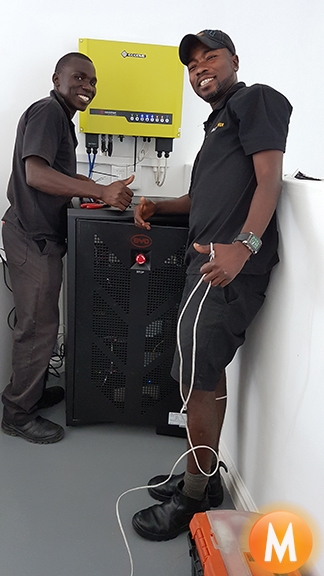 Congratulations Shane on the installation of your Solar Power Energy Storage System. The system contains 5.2kW of monocrystalline solar panels with a 10kWh BYD Li-ion battery. This enable’s Shane to have 24 hours a day of solar power. 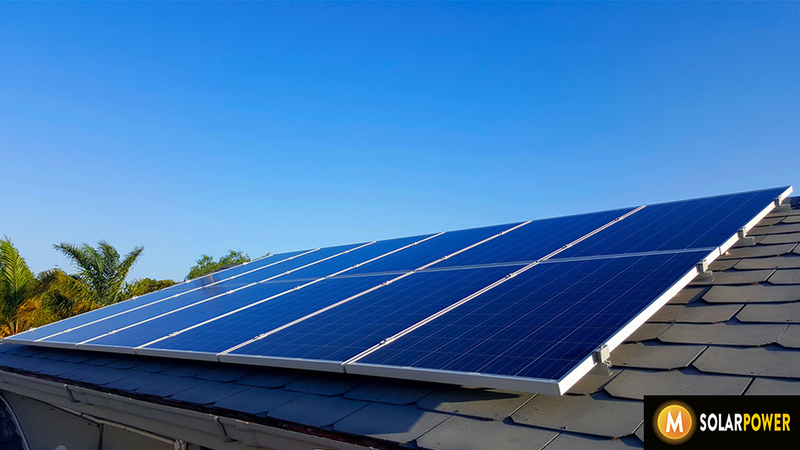 Any excess solar power that is not immediately consumed by his home is stored in his lithium-ion (Li-ion) battery for later use while being on standby in the event of a power failure, providing him and his family power security. We wish Shane many happy years of being empowered by the sun!